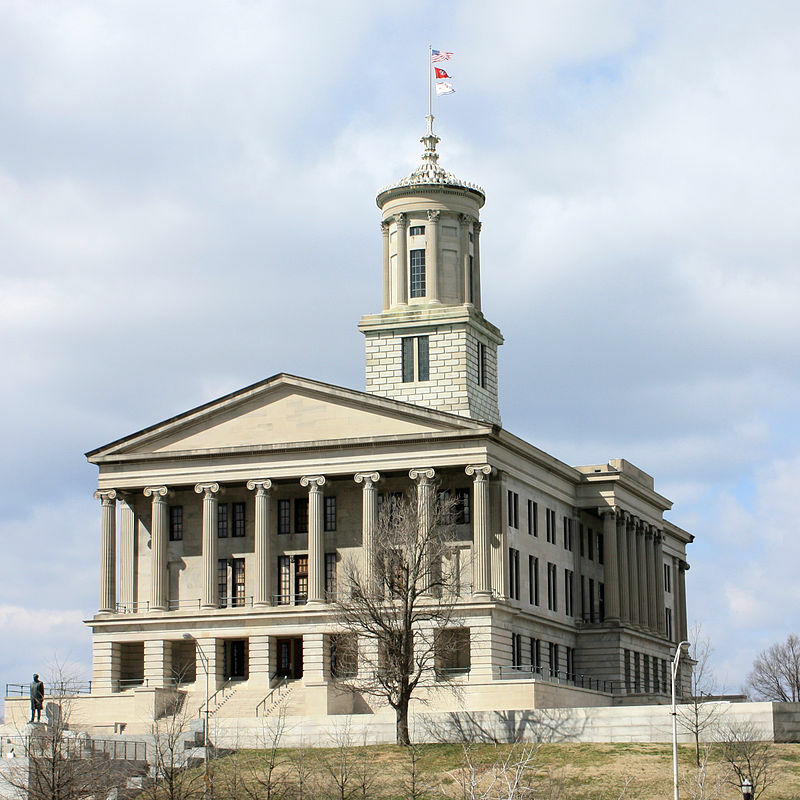 NASHVILLE, Tenn. — Tennessee has become the fifth state to call for a Convention of States that would amend the U.S. Constitution in an effort to take back states’ rights and limit the power of the federal government. “Be it resolved … that this legislative body does hereby apply to Congress under the provisions of Article V of the United States Constitution for the calling of a convention of the states, limited to proposing amendments to the United States Constitution that impose fiscal restraints on the federal government, limit the power and jurisdiction of the federal government, and limit the terms of office for its officials and for members of Congress,” it reads. The resolution was signed by Gov. Bill Haslam on Tuesday. It had been approved by the state Senate 23-5 last April. Passage of a resolution calling for a convention is necessary in 34 states for Congress to act. According to reports, 33 other states are considering the move. Alabama, Alaska, Florida and Georgia have already passed resolutions and Texas Gov. Greg Abbott called for a convention last month. If formed, the convention would be the first since 1787.